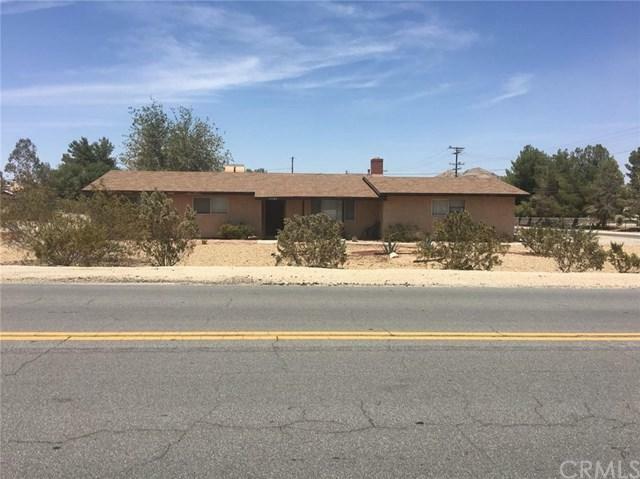 3 bedroom 2 bath home close to the Apple Valley Golf Course. Lot size is over one acre. Sold by Richard Bounce of Bounce Realty.